I enjoy ironing. I think if you like to sew, you have to like to iron because ironing is such an key part of sewing. I even have a poem about ironing in my book, called ‘Sunday Night’. It doesn’t mean all my clothes are perfectly ironed, because I am a haphazard ironer. I only do it when I have a spare hour, which isn’t often. 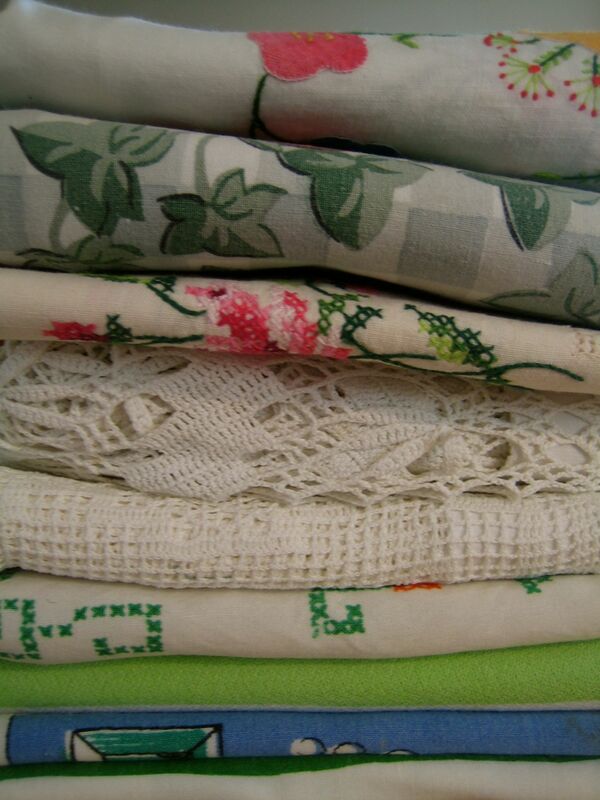 The other day was a lovely sunny spring day, perfect for a bit of laundry – I got my vintage tablecloths out of storage – thinking ahead to summer meals on our porch. I gave them a wash, dried them in the sun and then spent a happy while ironing them. As well as the vintagey (50s? 60s?) flowers, I love how quaint and twee it is. 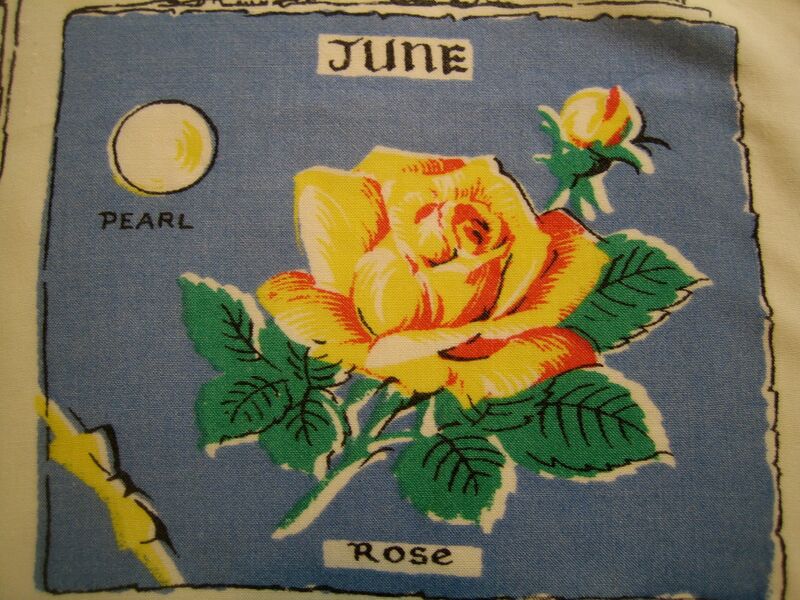 A cloth just for birthdays, which women must have laid on the table to serve tea and birthday cake to their friends or family. 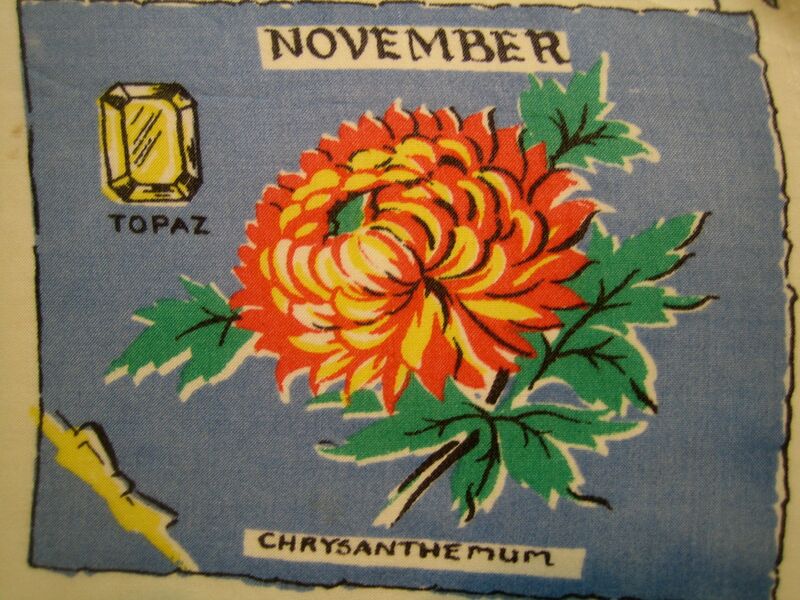 If you like vintage textiles, there is a great New Zealand blog called Glory Box here – where they examine all manner of fascinating stuff around textiles and textile history. 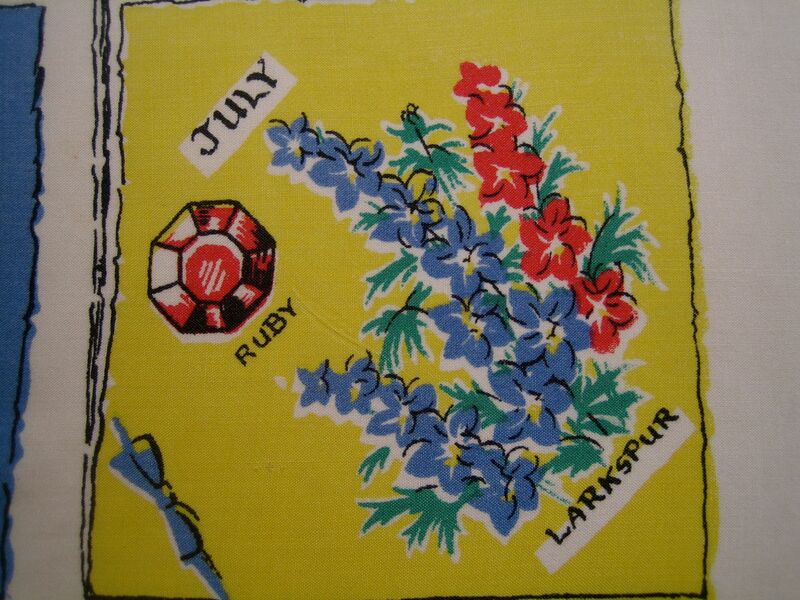 I think it is important to USE the vintage textiles (and anything else!) you have – don’t worry about spills and wear. I firmly believe there is no point owning beautiful things just to store them. If they get ruined, ah well. It’s a good lesson in not getting attached to arbitrary things…nothing is permanent, nothing lasts forever. 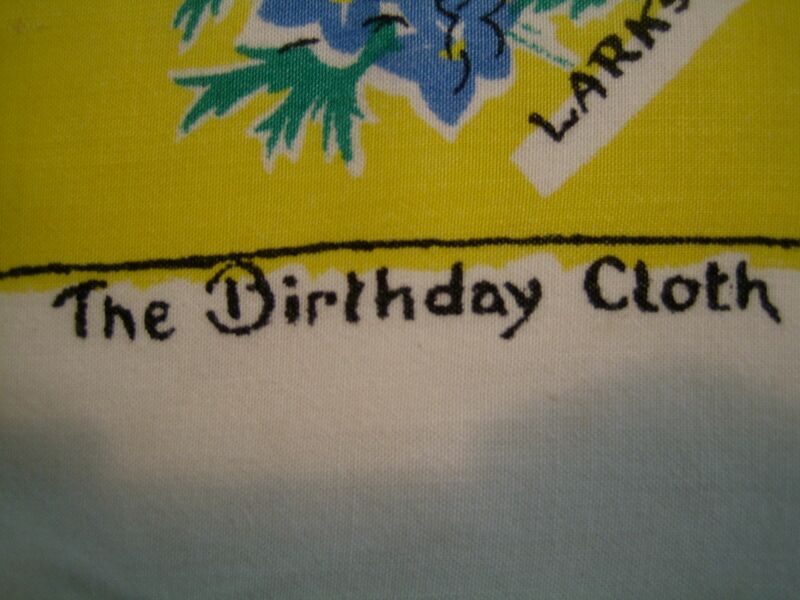 I’ve used the birthday cloth a few times for friend’s birthdays. It makes people smile. 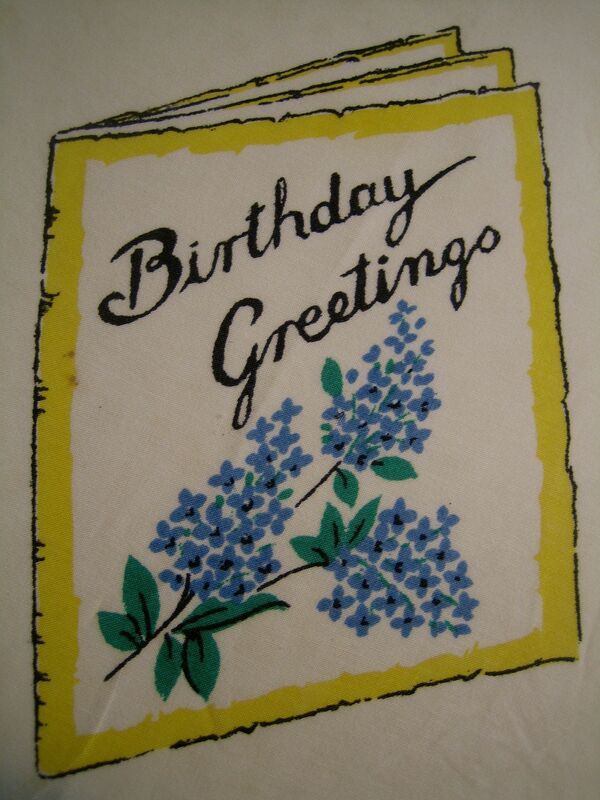 I like imagining all the birthdays that might have happened around this tablecloth. Ironing smells so good! (Not that I do it.) And you have a fine collection of tablecloths. Ironing is one of my favourite household task, I’m glad you also know this pleasure. I am not much of a collector or a hoarder so my vintage textile collection is pretty small and sadly largely unused simply because my table is a work table, I eat on my lap and I don’t entertain. So very nice to have vicarious pleasure in your linens. also, i completely agree with your philosophy, as does my mom. i grew up using our family’s vintage silver. people would come over and couldn’t believe it, but my mom thought there’s no point in owning it if we don’t use it! it really made the silver forks and knives a part of our lives instead of something metal that sat in a cabinet. and whenever i use them i think about my family long ago! Yay, thanks for your comment. Plus it feels nice to use the good stuff, doesn’t it? I’ve been reading and running – so wanted to let you know I’m really enjoying your blog. I was particularly taken with the birthday cloth, I’ve been making xmas themed placemats lately and stashing them away in the xmas box ready to be brought out with pomp and ceremony come December. I have my Great Granny’s cake forks,and cake is 200% more special as a result.